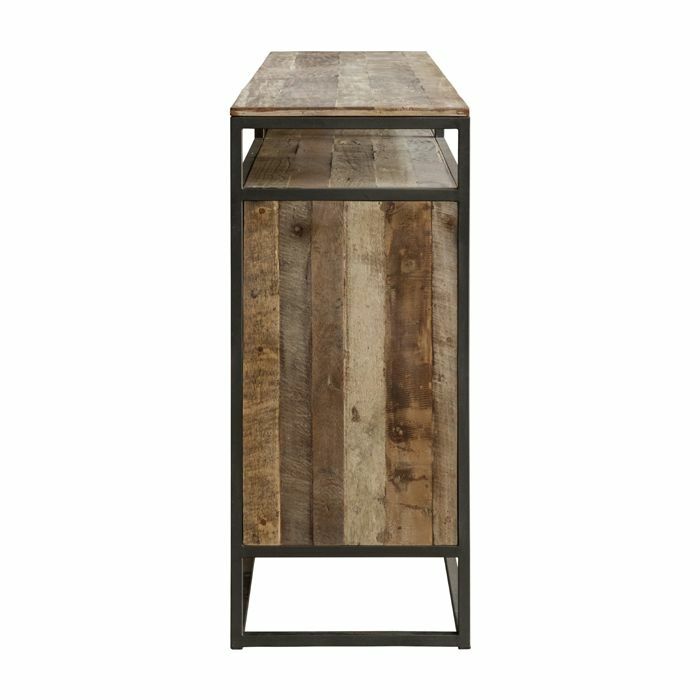 Made of mixed woods – reclaimed teak, mahogany and acacia. Drawing inspiration from the myriad shades of brown observed in the Sahara Desert, dBodhi brings forth the Tuareg Collection. The worlds biggest desert contains sand dunes and rock formations that have stood and undergone changes since the dawn of time. 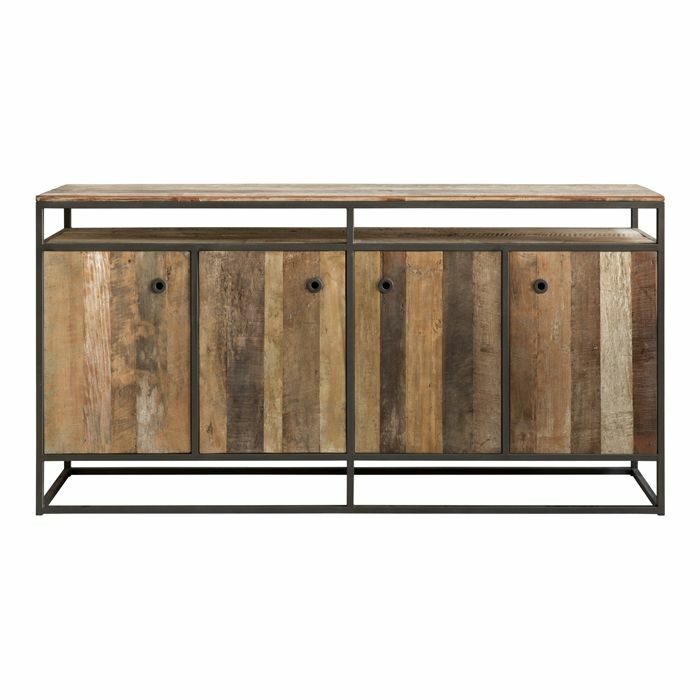 The various tones that colour them are similar to the weathered colours of the mixed reclaimed tropical woods used for this collection. The collection features different tones that contrast one another. The placement of the various colours against each other highlight the different types of wood being used, as can be seen from the colours ranging from soft pastels to a murkier dark and anything in between. 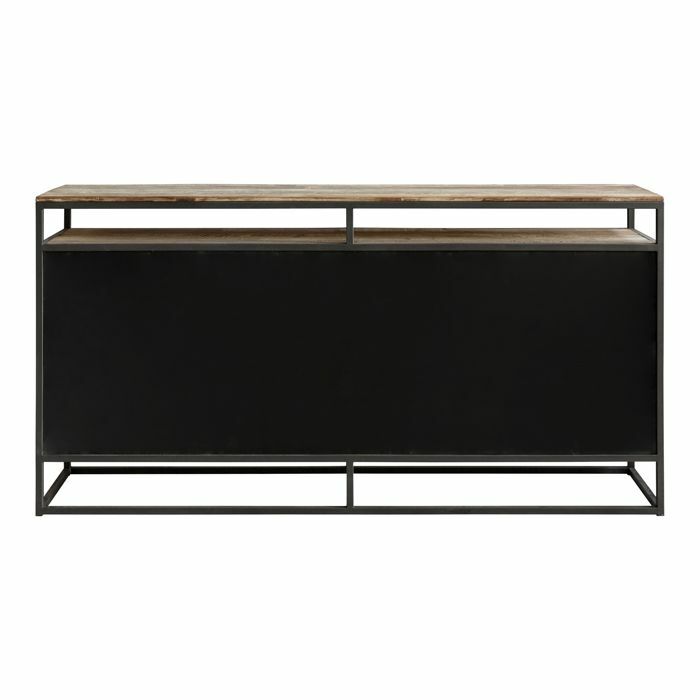 Typical for this collection are small wooden panels placed at the back of the racks to give an extra dimension to the furniture piece. The coating is smooth and sophisticated. The dark granite colour emits a silky glow when placed in the light.